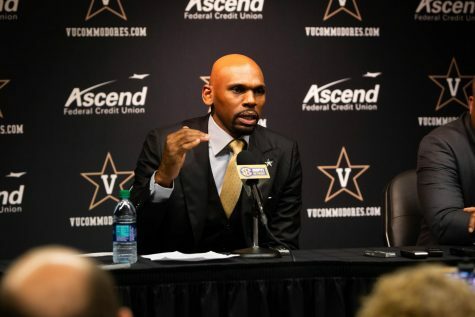 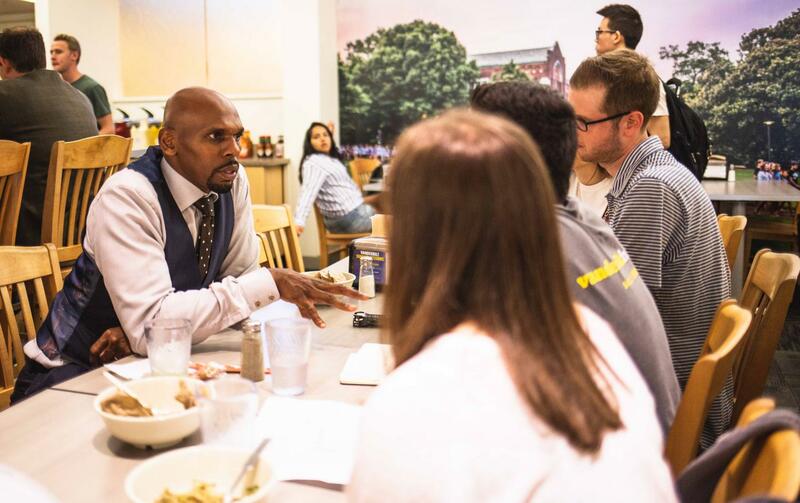 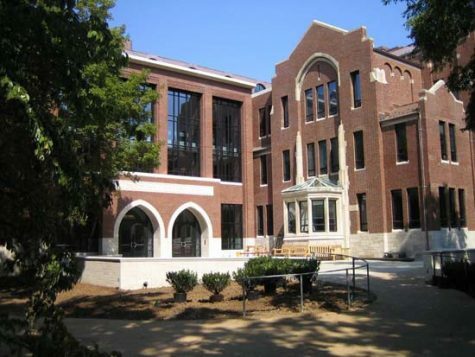 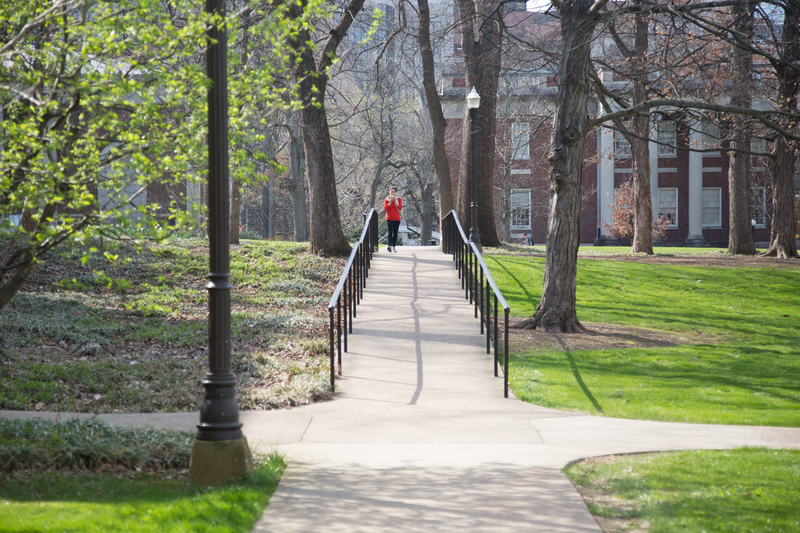 How can Jerry Stackhouse become a Vanderbilt campus celebrity? 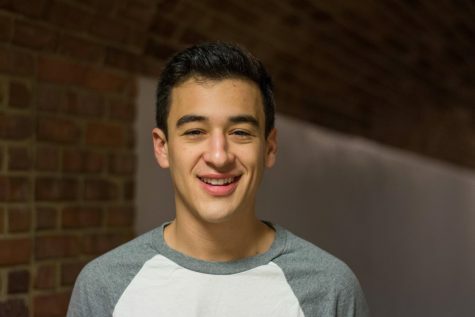 Based on early indications, he’s on the right track. 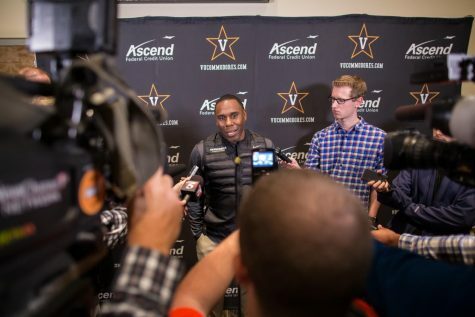 On this week’s episode of The Hustler Sports 20 on VandyRadio, we discuss our lunch with the new Vanderbilt Basketball head coach and break down how he’s on his way to ingratiating himself with the Vanderbilt student body. 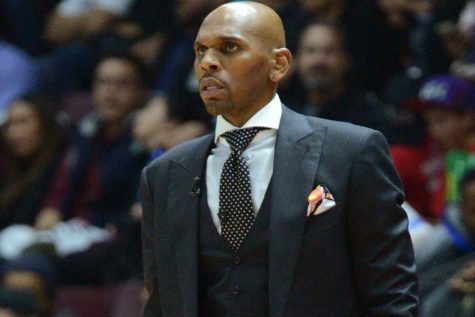 We also break down how he can go about putting together a winning coaching staff and a winning team. 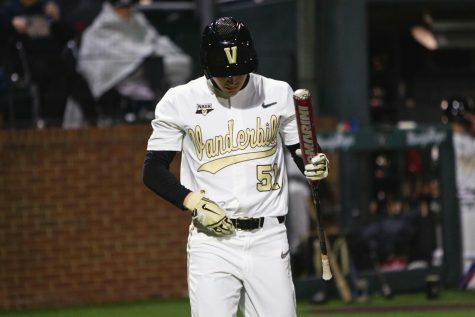 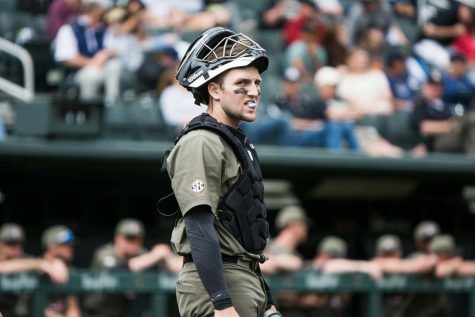 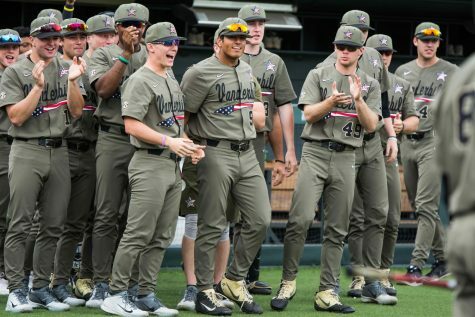 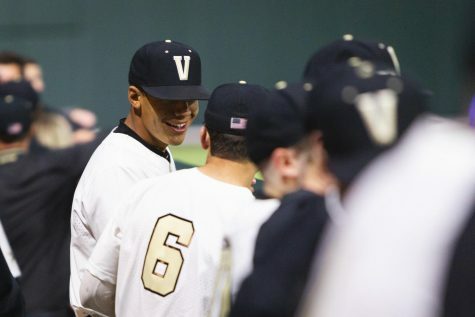 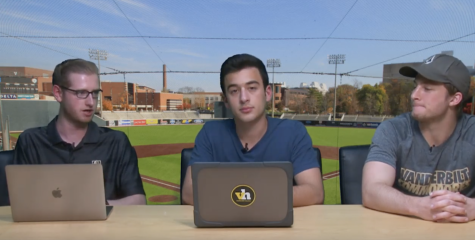 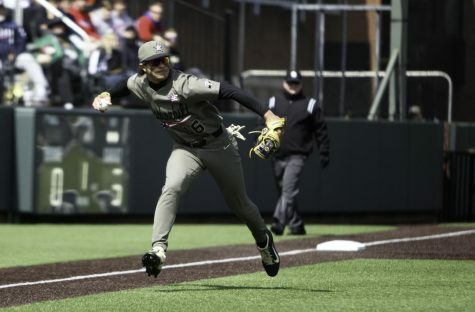 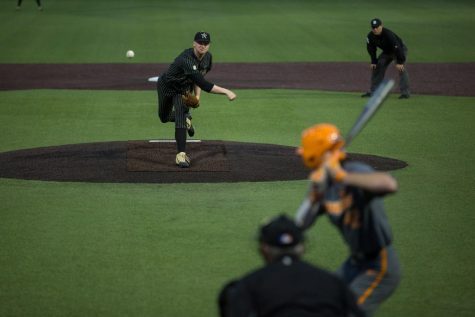 Then, we preview Vanderbilt Baseball’s series with Arkansas and the continuing revenge tour against MTSU after last seasons’s thunderstorm debacle. 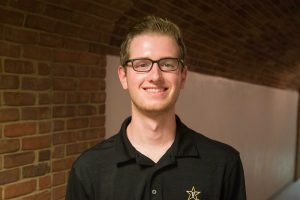 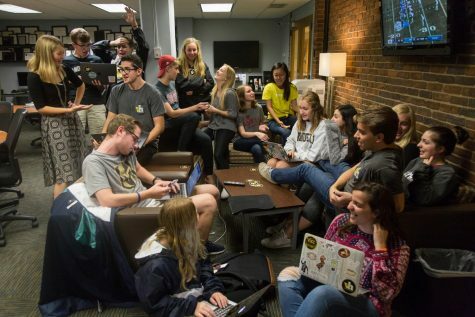 The Hustler Sports 20 is the official VandyRadio sports podcast of The Vanderbilt Hustler.